The perfect online shopping to make your gift giving fast and easy. 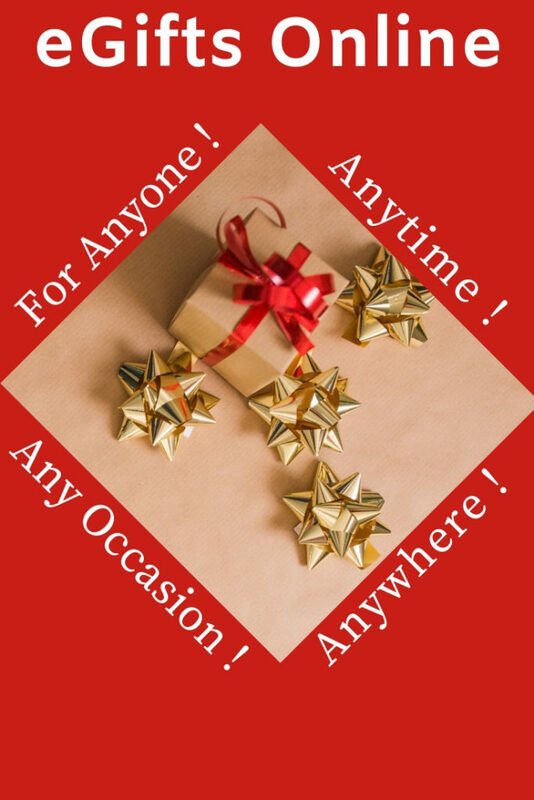 eGifts: online gifts for anyone, anytime. Shop from Market America brand products and SHOP.COM’s OneCart Stores ®. You avoid long lines in stores, save time and gas chasing specials from store to store. What is a OneCart® Store? Our convenient OneCart® allows you to purchase items from different stores using just one checkout process. Shopping made simple! No more surfing from website to website. Send your eGift when you’re ready! It’s that simple! We send the gift recipient an email announcing the eGift, with your message and a link to the gifts’ page. The recipient tells us where to deliver and your gift is on its way. In addition for weddings, anniversaries, baby showers and all special occasions read more here Create a Gift Registry on Shop.Com. If you need any help or have questions please contact me, your Personal Shop Consultant.